 At SunsUp Tan & Wellness Spa we carefully hand select all of the lotions and moisturizers we sell and ONLY carry premium, high quality products. We have more than 25 years of experience finding the right products at he right price. We make sure that all of our products are exclusive to our stores. We only buy directly from the manufacturers distributors to make sure that our products are legitimate and safe. We recommend NEVER buying your lotions online, and always know where they are coming from. For help on what lotion is right for you just ask us! We can help you determine the best lotion for the best results! 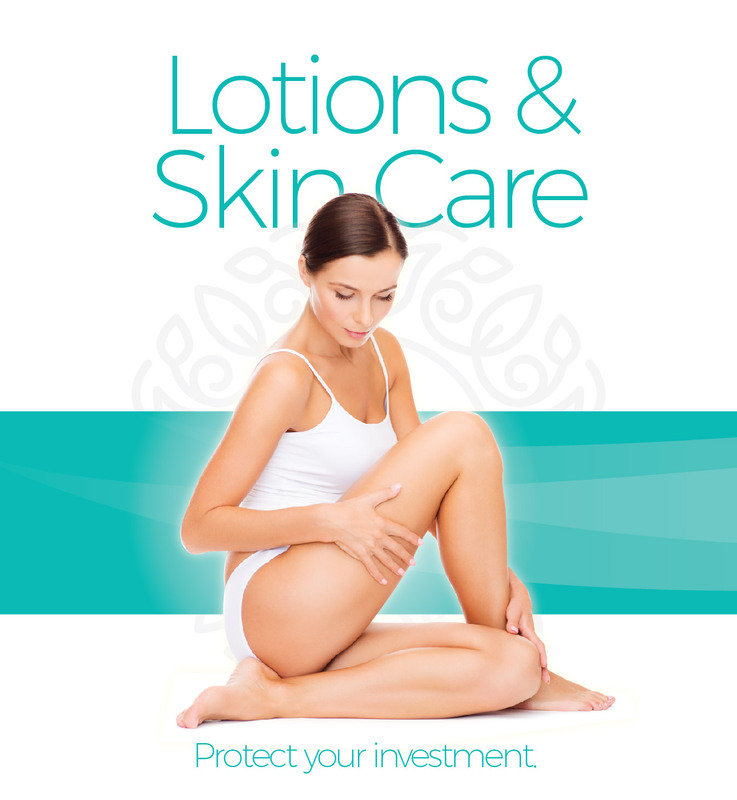 Protect your investment with premium quality lotions and moisturizers. 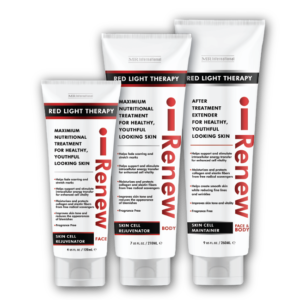 Formulated for All Skin Types including delicate, easily damaged facial skin, our Redlight Therapy serums are pharmaceutical quality products that promote anti-aging properties to help tighten and tone your skin. Our serums act as moisturizers as well replenishing the skin while it works. These vegan friendly serums are tested and for sensitive skin and easily irritated skin. Available locally only at SunsUp, our serums reduce the signs of aging and are designed to be used daily. Our tan-specific products are specially tailored to your skins specific needs and wants. Choose from a variety of tanning products including tanning lotions, bronzers, accelerators, tingle lotions and moisturizers. It is critical that you are using a tan-specific lotion anytime you are using indoor tanning equipment. We promote safe use and never want our customers to manage their skin. Talk with one of our consultants about what products would work best for your specific skin type. 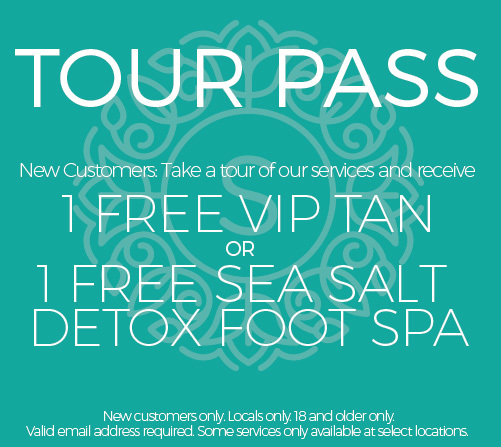 Exclusively Available at all SunsUp Locations!